Dehart Alarm Systems is dedicated to combating crime on your company premises. Our systems are designed to detect intruders and signal authorities with a combination of sophisticated technology and ease of operation. We feature fully monitored security systems which keep an eye on your company premises, inventory and possessions. 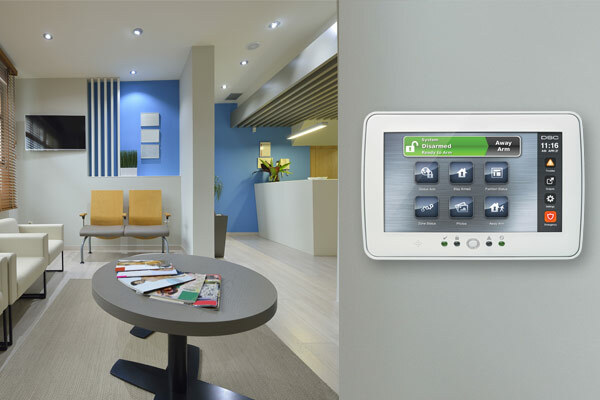 The major components of these commercial security systems are combinations of interior and perimeter sensors located at vulnerable entry points such as doors and windows. All of these sensors are connected to a control panel. These might include magnetic contacts, glass break sensors or passive infrared detectors, which detect motion through body heat.